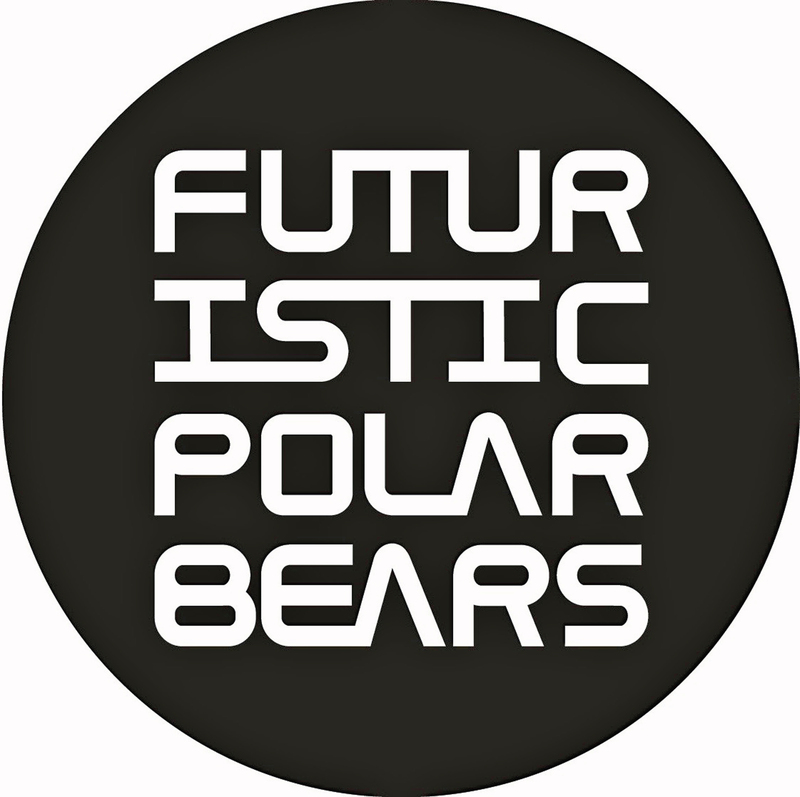 Here’s the next episode of the Global Radio show by The Futuristic Polar Bears. 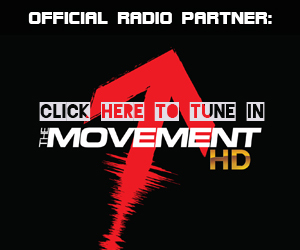 Now in its 68th episode, the consistent delivery of a quality dance music show has made the Global Radio show a hit across the world. 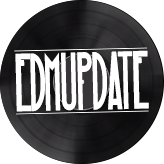 This week It comes with a slamming guest mix from Juan Kidd and features tracks from Umek, Dj Chus, Prok & Fitch, Technasia and many more on the impressive track listing!